The first line of the poem ‘Eight Voices' reads: ‘To piece together place as though it were a memory’. The question underlying Eight Rooms becomes how to do so. 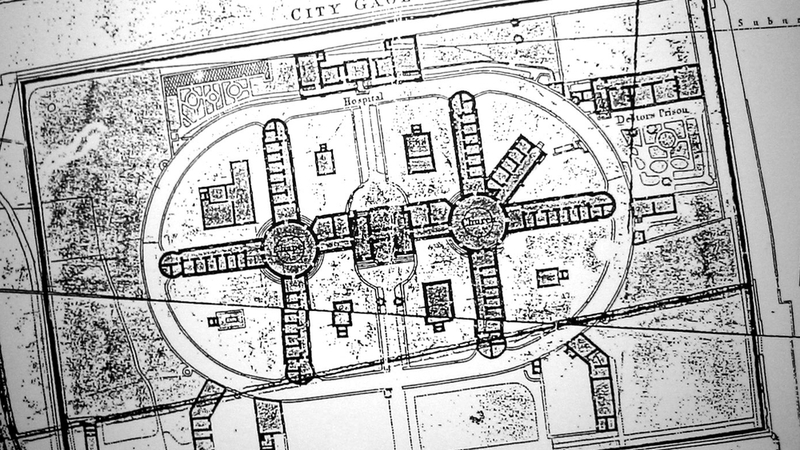 Working in relation to a derelict wing of the Cork City Gaol or ‘Women’s Prison,’ the project thus explores notions of site through an interdisciplinary practice of poetry, art and architecture. 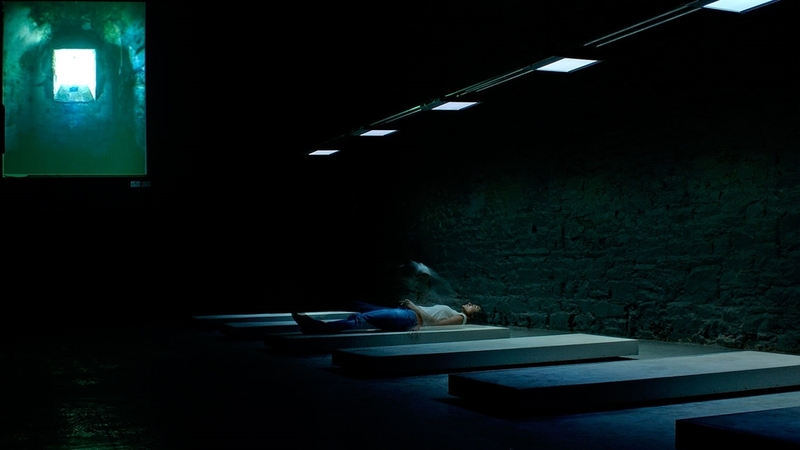 Developed in response to a commission from the Triskel Arts Centre in Cork, Ireland, as part of their program for the Cork European Capital of Culture 2005, Eight Rooms culminated with an installation comprising 6-channel video & audio, 6 concrete beds with aluminium armature, photographic time-lapse and sound recording. 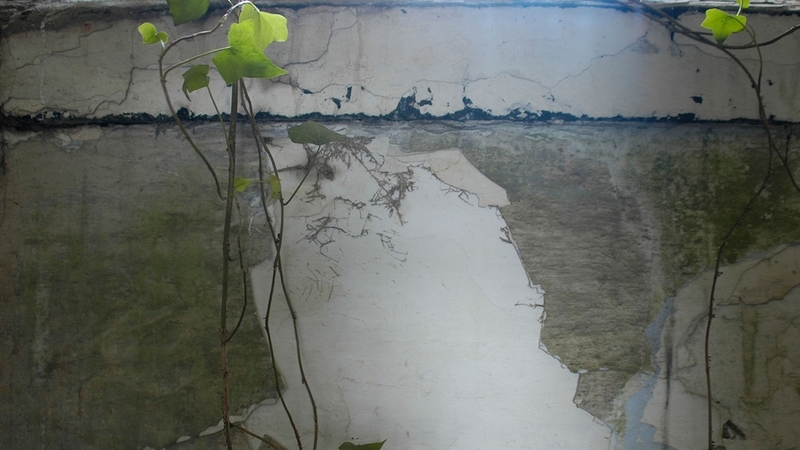 This integration of voice performance, moving image and architectural objects evokes an imagined inhabitation of the site through a kinesthetic experience communicating through the body the cold, the damp and the ruin of it all. 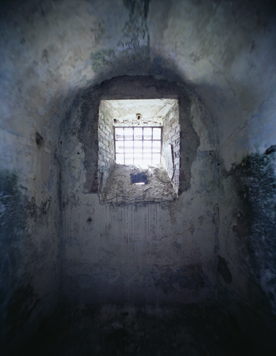 The project also involved the production of a limited edition artists’ book of poetry and drawings as well as the organisation and running of a creative workshop for inmates at the Limerick City Prison. Collaborators include Kieran O'Connell (film), Maire O'Laoghaire (voice), Zander Olsen (photography). 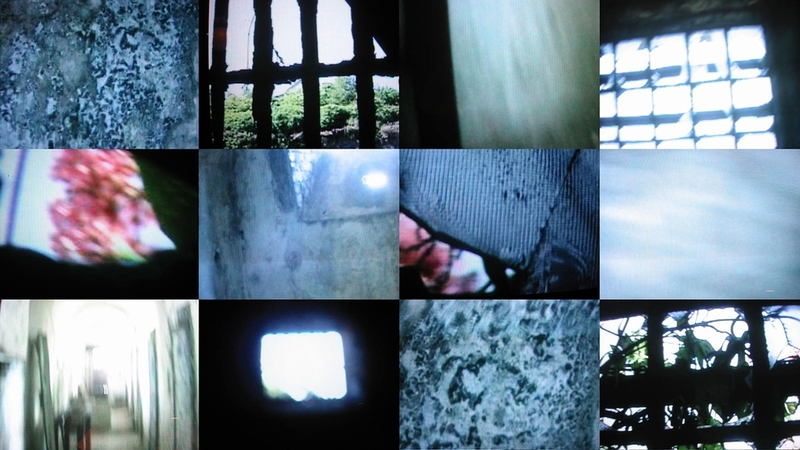 The work was supported by the Irish Arts Council, UCL Graduate Research Fund and Jean Spencer Memorial Bursary. 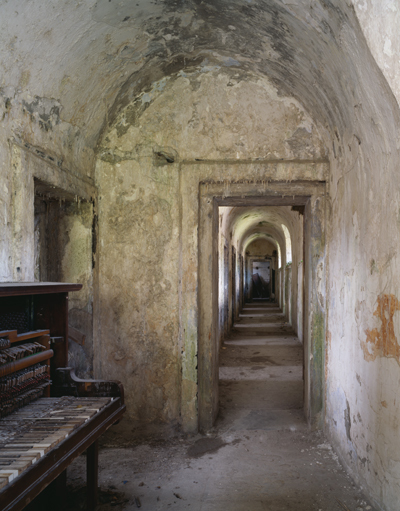 See below for photography and sound recordings relating to Eight Rooms. Cell photographs by Zander Olsen.